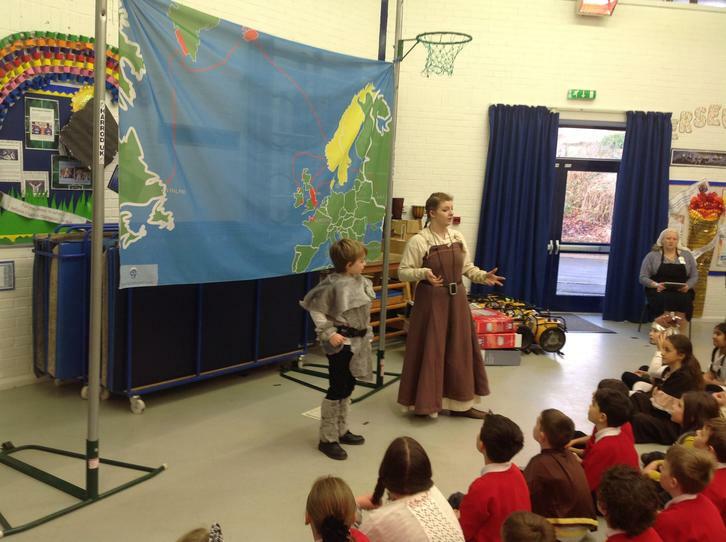 In Year 5 we are taught by Mr Hartley (Year Leader), Mrs Murphy and Mrs Knight. Our Learning Support Assistants (LSAs) work alongside us in our classrooms most mornings. 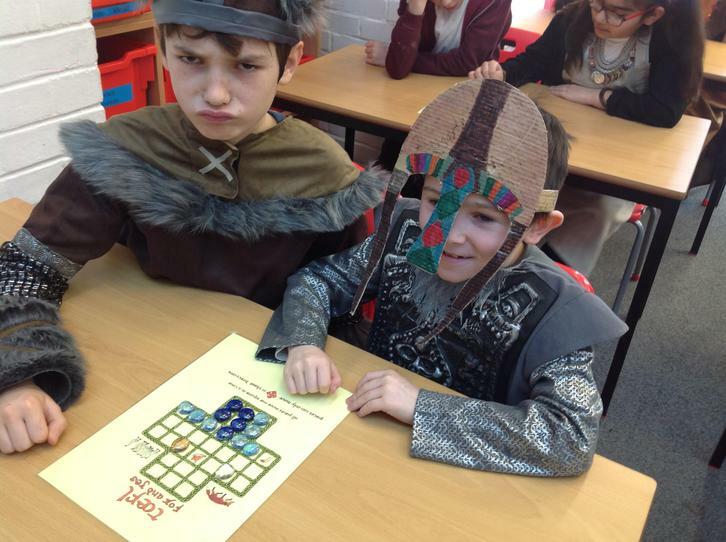 Each week we will set 3 home learning tasks for the children. One will be an English piece another will be a Maths activity and the final piece will be spellings that the children will need to learn. We also recommend you listen to your child read for 10 minutes 3 times a week, when possible, asking them questions about what they have read. Maths, English and spelling will be given out on a Thursday. 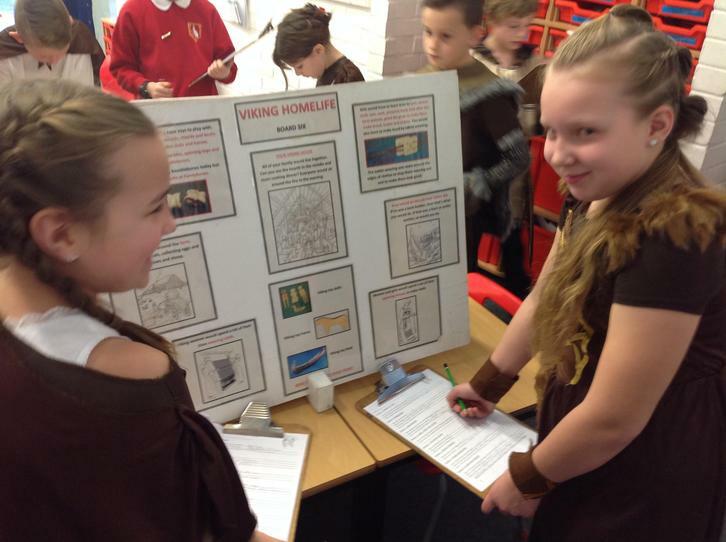 All home learning will then need to be returned the following Monday. As we are trying to develop independence of the children it will their responsibility to hand in their home learning tasks on time. If your child forgets to take their home learning home it can be accessed below. Should you have a problem please speak to a member of our team. 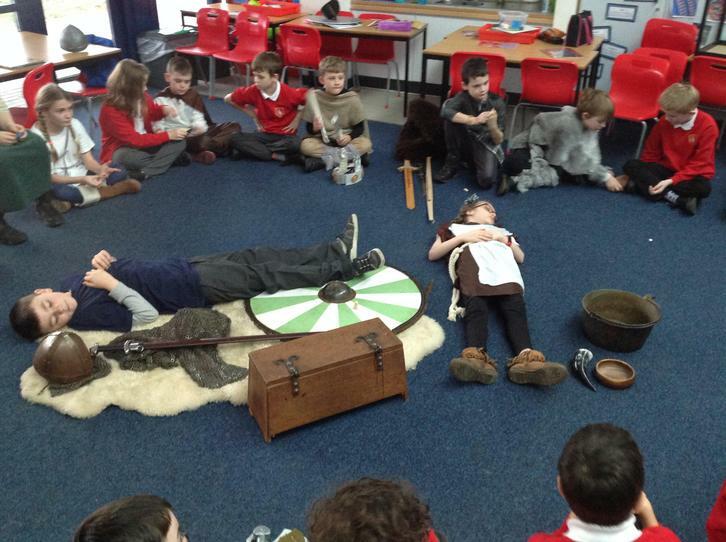 The children enjoyed a day of learning all about the Vikings!